Today I’m happy to introduce you to my friend Leslie, who agreed to guest post for me while I’m away! I am so glad I met Leslie – she is a great mommy, super creative, and such a good bloggy friend! She just reached 200 followers and is having a great giveaway right now that I’m a part of – make sure to go enter! One of the things Leslie and I have in common is a love for Disney! Here she is with some of her favorite Disney things! Hi everyone! 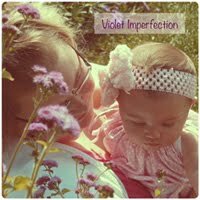 My name is Leslie and I blog over at Violet Imperfection. I blog about being a stay at home mama to my daughter Violet, crafts, DIY and little bits of everything. 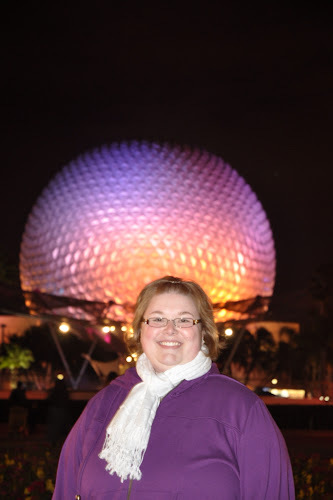 I am also a huge fan of all things Disney, I love going to Walt Disney World and spending time at the parks. 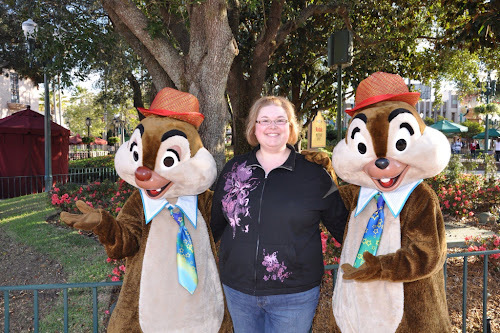 Dara was kind enough to let me post on her blog while she is away in Disney for her half marathon to share some of my Disney love. I am going to share with you some of my favorite things at Disney that are off the beaten path that not everyone may know about and also some of my favorite Disney activities that cost little to no money. The Brown Derby is one of my favorite places to eat at Disney and also the home of one of my favorite hidden gems. Like the original Brown Derby in California, the Disney version has an autograph book of famous people who have eaten there. This picture has an entry from Sally Struthers. I have seen a few different famous signatures as they display different pages each day but my absolute favorite one was from Julie Andrews. 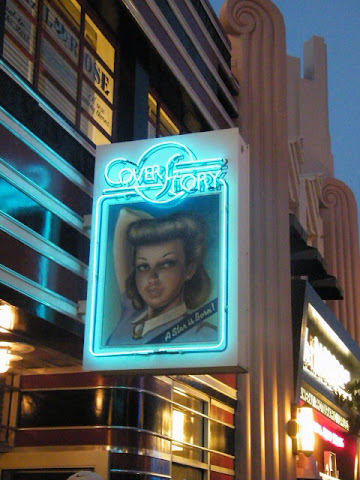 The best thing about this hidden gem is that you don’t have to eat at the Brown Derby to see it. It is located right in the lobby and you can go in and see it. 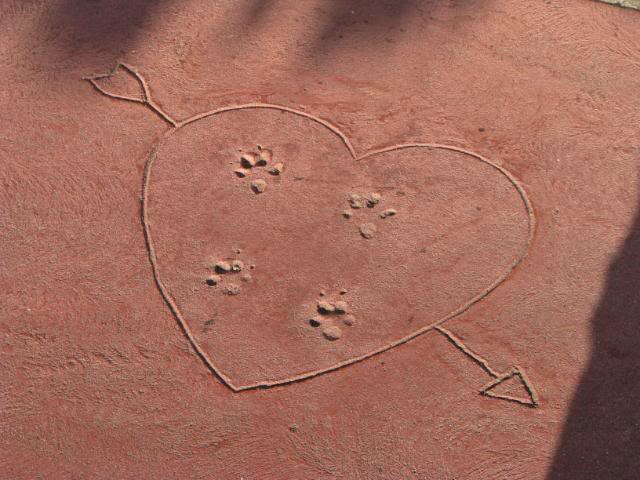 Are these not the sweetest little paw prints? 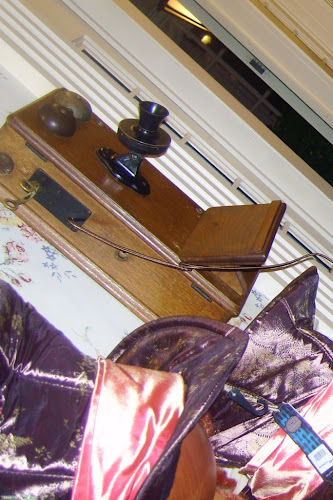 Details like this one is why I find Disney so magical. The paw prints are located just as you walk into Magic Kingdom outside of Tony’s Town Square Restaurant. To get this picture I had to move a few strollers so if you can’t find them, ask a cast member. I usually stay at one of the Disney Resorts, I love how they are themed and how the magic of the parks is carried right to your resort. 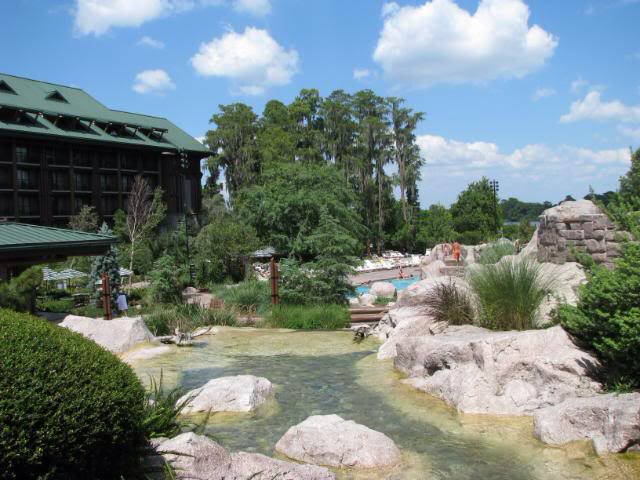 One of my favorite things to do is Resort Hop and go check out the different resorts. Disney makes it easy with all if the different types of transportation. 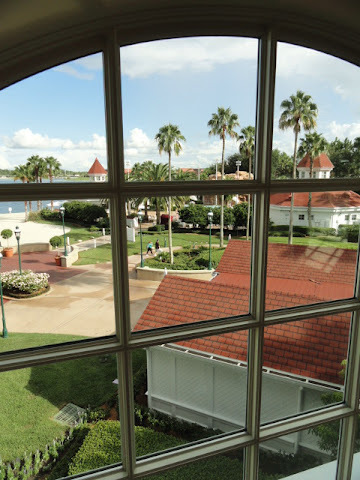 Taken from the gift shop window at The Grand Floridian. Wilderness Lodge, one of the prettiest resorts in my opinion. At Pop Century Resort they have a path with these fun signs, it is a nice way to unwind from the hustle bustle of the parks. Yeah, I can’t believe I am posting this picture but that is what the Disney pixie dust does to me. 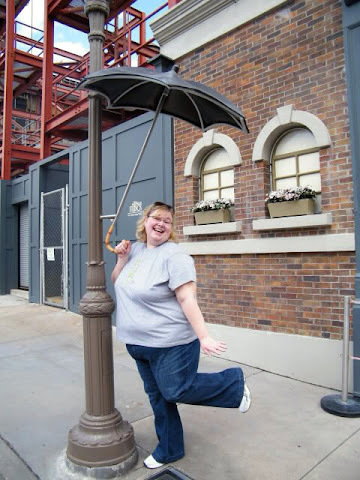 This umbrella can be found on the city streets in Hollywood Studios, it even rains, all you have to do is step on the metal grate that you see near my foot. This little gem is at Le Chapeau (hat shop) where you can buy your Mickey ears. Pick up the phone and take a listen, you will be treated to a party line conversation. 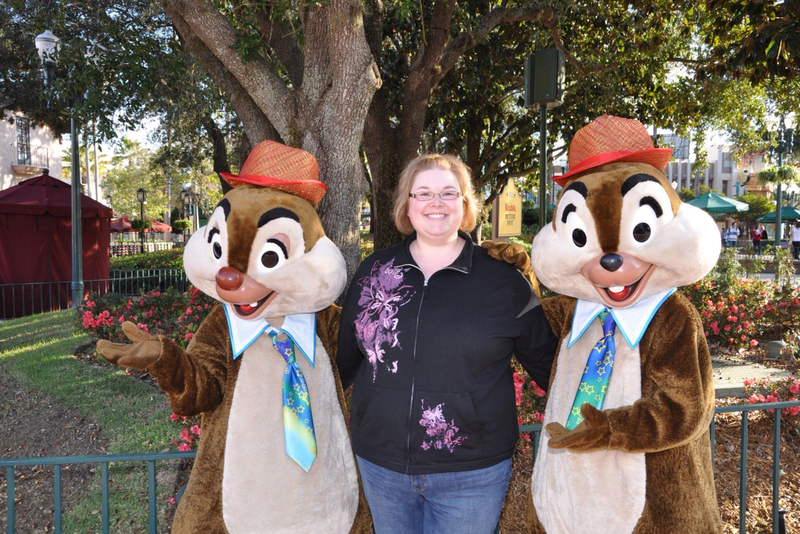 I know it seems like a no brainer to take photos on your Disney trip but I am talking about different types of photo. On my trip in 2008 this picture ignited an obsession with taking light fixture photos in Disney. Isn’t it pretty? 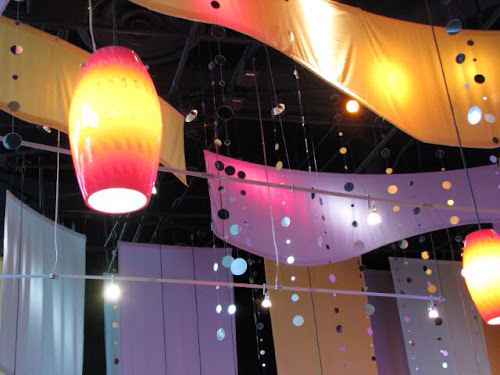 It was the first day of our trip and we were in Club Cool at EPCOT and I looked up and saw the pretty and took a picture. 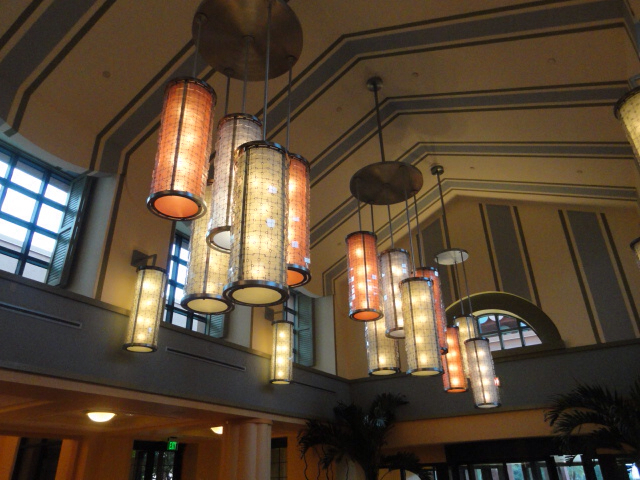 If you take notice there are tons of themed light fixtures at Disney. 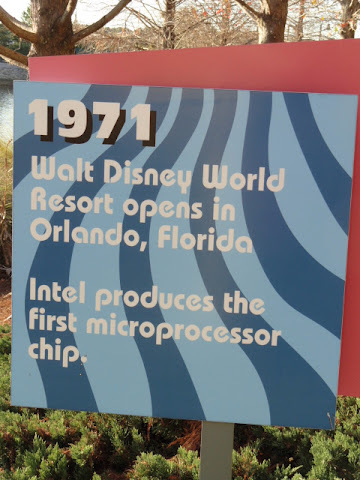 I find it remarkable that they put that much effort into the magic. I love it! My advice is to look outside of the normal focal points and soak in all those little details. I hope you have enjoyed my Disney tips and I would love for you to come visit me over at Violet Imperfection. Thanks to Dara for letting me come and visit all of you.